Sophisticated and modern. 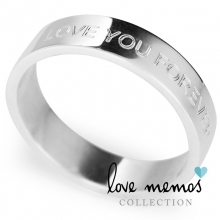 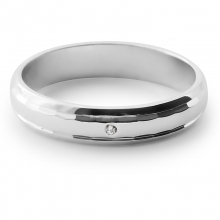 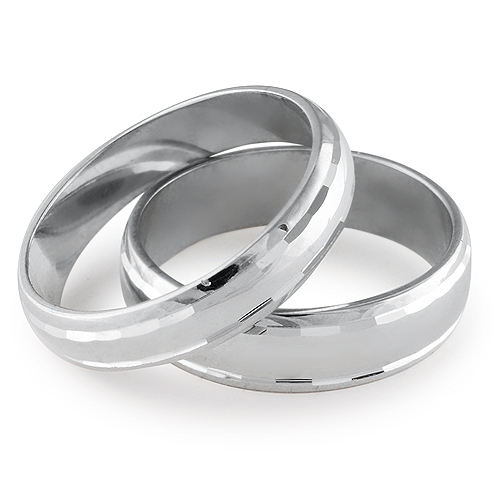 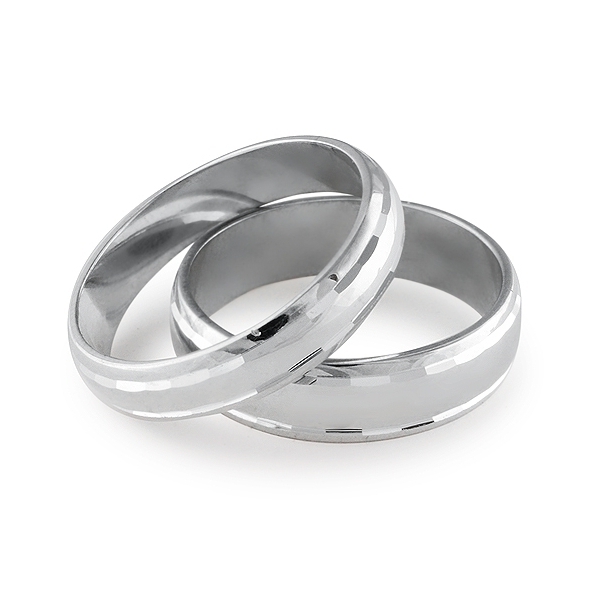 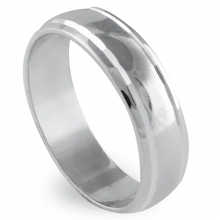 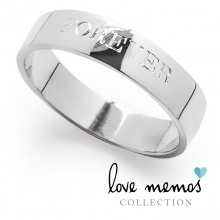 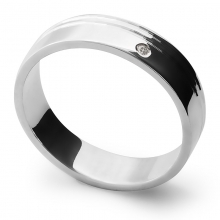 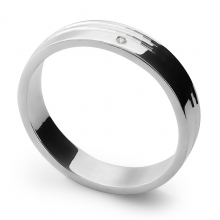 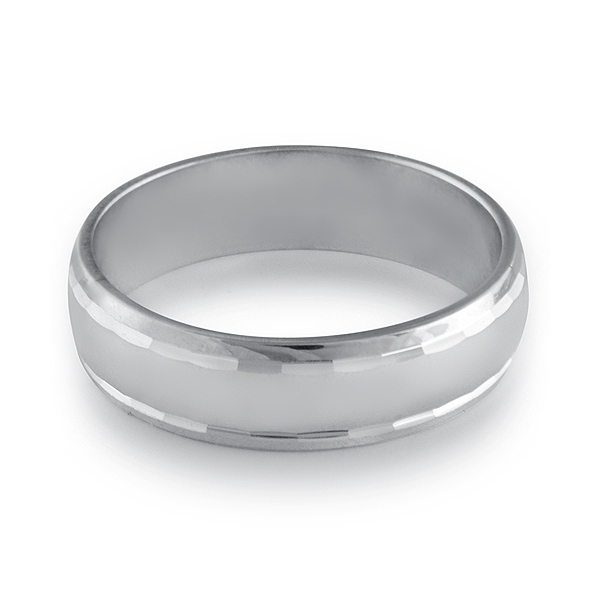 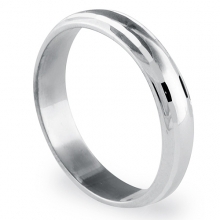 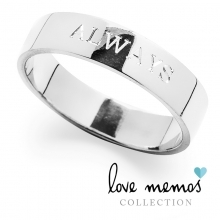 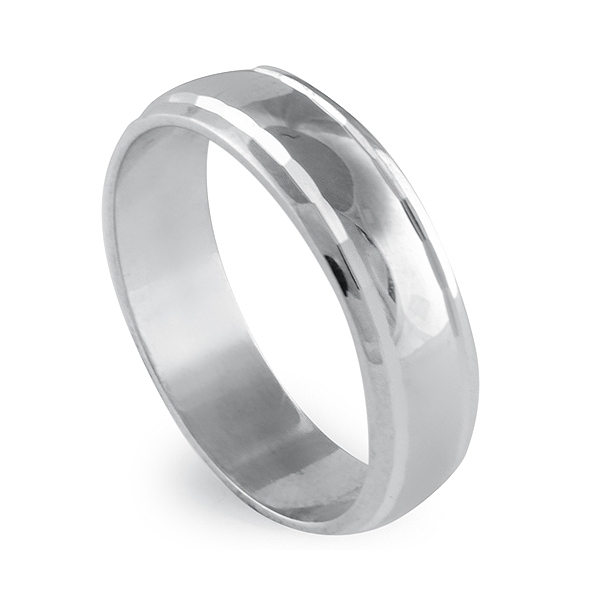 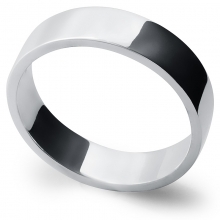 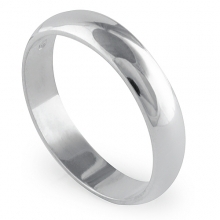 This wedding ring crafted in sterling silver features two faceted grooves, which are the great contrast against the highly polished centre section. 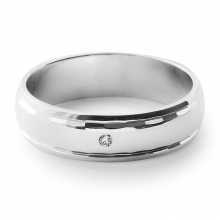 Each faceted groove reflects light, giving it a fantastic shimmer.